European Parliament elections in May 2019 come at a critical time in the evolution of the EU: these will be the first elections after the anticipated departure of the UK and at a time when divergence on many issues characterise member state relations. Wider global developments weigh heavily on Europe with the return of hard geopolitics and efforts to undermine the global multilateral order. 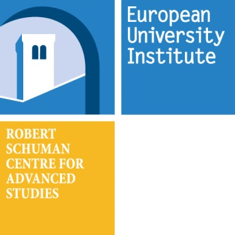 The EUI wants to highlight the issues that are at the heart of the political agenda in view of the EP Elections. 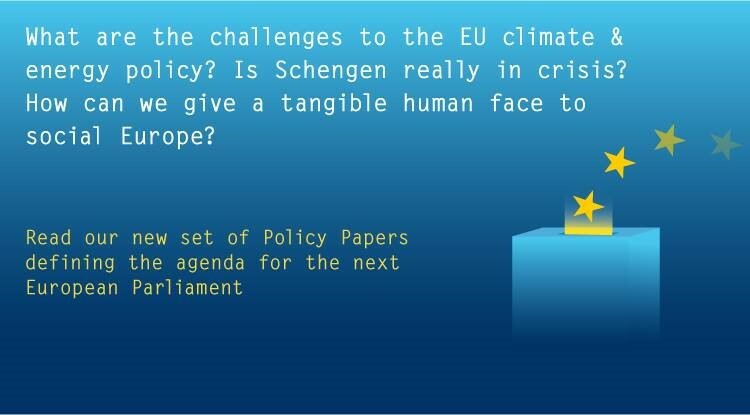 A number of ‘Policy Papers’ were produced and presented and discussed at a workshop on 19 March in Brussels. These papers can be found here.